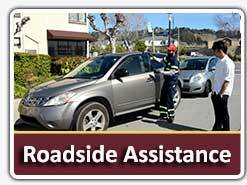 If your car broke down anywhere within the San Jose city, you can count on J Towing Services to provide you with emergency towing services 24/7. Nothing spoils a road trip quite as much as a dead car battery. 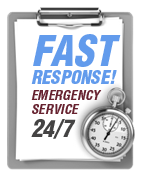 Since emergencies are unpredictable events, we’ve chosen the course of staying available 24 hours a day to rush and help out right away. If you’ve been in a minor accident or a more severe collision, we can clean up all the debris and tow your vehicle to safety. 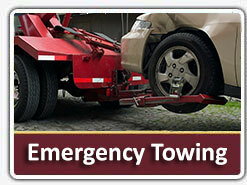 Our heavy duty tow trucks are built for these kinds of emergency situations. 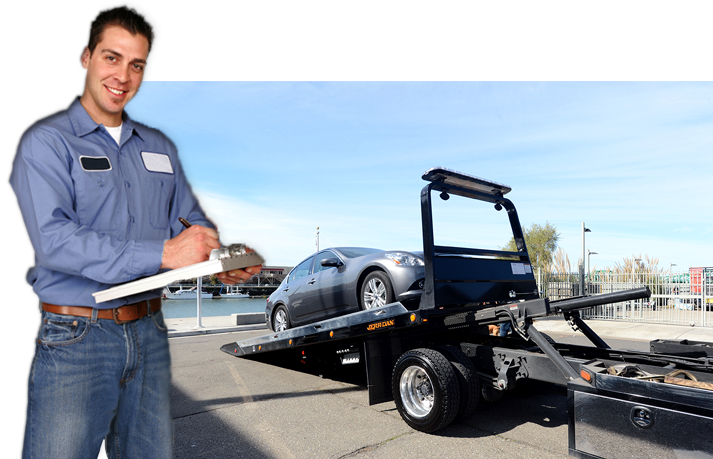 We provide you with full company ID and credentials at the scene, so you know its J Towing Services San Jose.